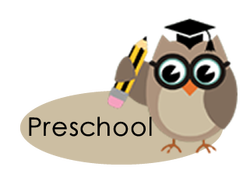 Our preschool program is for children that will be attending Kindergarten the following year. The A Beka curriculum is what we use as our teaching guide. 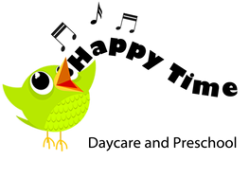 We offer 2 preschool classes. We begin each day learning the pledge to the American flag, Christian flag, and the Bible. During lesson time our teachers use the A Beka curriculum to make learning to read easy. While learning the alphabet, the children also learn and memorize bible verses with each letter. The program is designed to prepare your child for entrance into kindergarten, and has proven so by the high Kindergarten testing scores our Preschoolers have received throughout the past years. We feel it is important to show the children how proud we are when they complete the Preschool Program, so we do a graduation ceremony. We set aside a night to invite family and friends to watch a special graduation ceremony for their child. During this ceremony the children will perform some of the things they have learned through the year, and then each child will be presented with a Preschool Graduation Certificate.